Smack in the middle of Pritchard Hill, the brightest rising star above the Napa Valley. After selling the Calistoga vineyard he’d farmed for a decade, Greg Melanson bought this Pritchard Hill property in 1988. At that time, Chappellet and Long Vineyards were the only other growers on the slopes above Lake Hennessey. 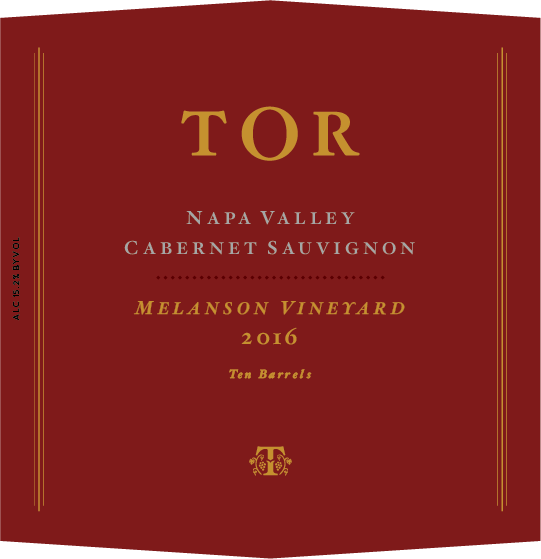 Melanson and his family settled on the property, building a house in 1991, and gradually developed the vineyard to eleven planted acres. Cabernet Sauvignon clones 7 and 337 are a wonderment here. So much so, that Melanson recently decided to plant all blocks to these star producers, pulling out the Syrah and Chardonnay he inherited from the property’s previous owner. The mountain site is rugged, its Sobrante Loam soil studded with volcanic rock. At an average elevation of 1,200 feet, the vineyard sits above the fog line and benefits from maximum sun exposure all day. The presence of Lake Hennessey to the northwest is a moderate cooling influence in the afternoon, when breezes blow over its surface and into the nearby hills.